Please head over to my YouTube channel and subscribe! 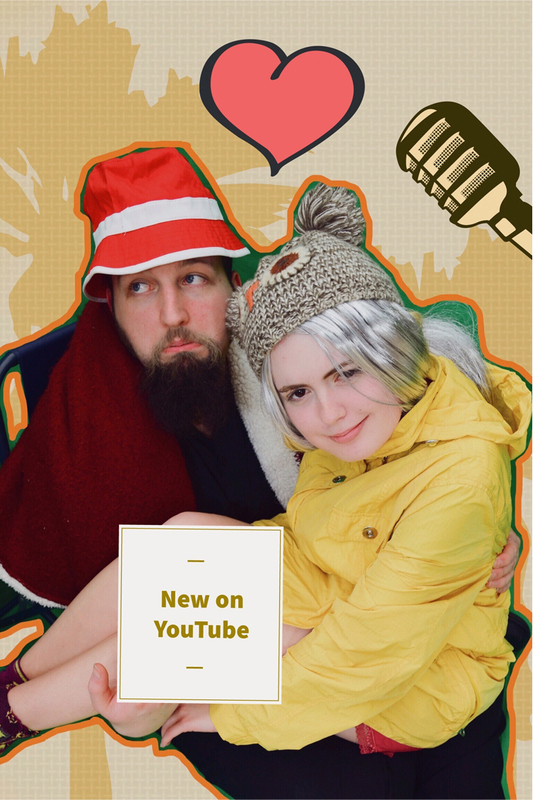 Oh Ducky Sketch Show presents this comedy sketch about a dysfunctional old married couple (played by Rosa Fairfield and Gareth Dunn) taking a trip to the beach, a.k.a let the comedy begin. Oh Ducky Sketch Show is a comedy show that presents new comedy scenes every week on a Friday ( I moved the day from Tuesday) so if you are looking for comedy videos, this is the place to be. If funny videos and wacky comedy sketch characters are your thing then subscribe to this sketch comedy web series.